Pride of ownership at it's finest- meticulously maintained and updated. 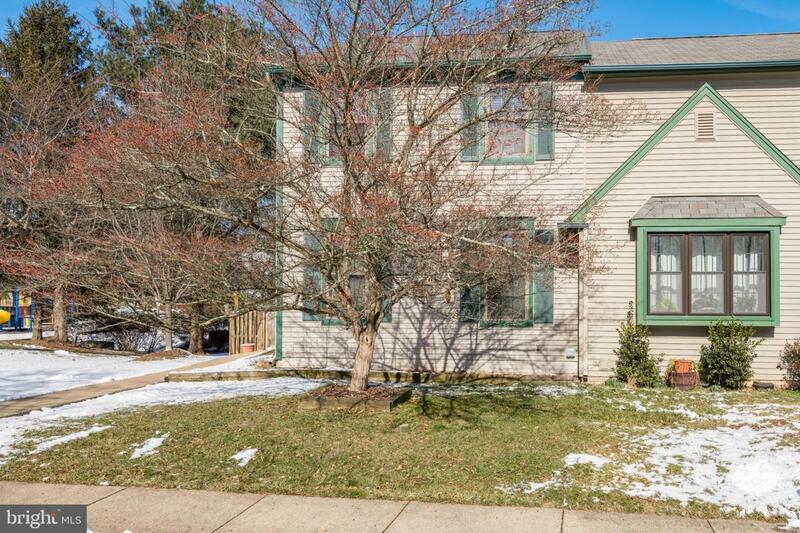 This 3 bedroom, 3.5 bath, end-unit town home is move-in ready. The modern kitchen includes granite counters, newer appliances, breakfast bar, a pantry and a large dining space, perfect for entertaining. 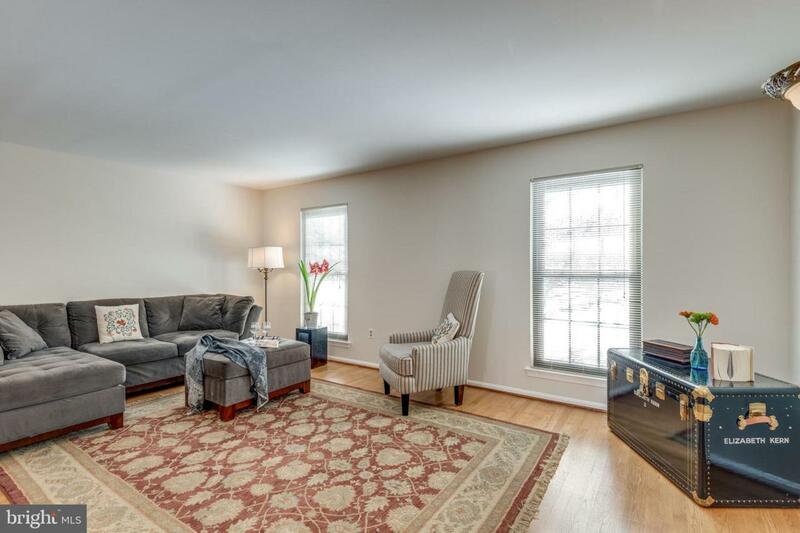 The main level family room is so spacious with hardwood floors, lots of natural light and custom window treatments. 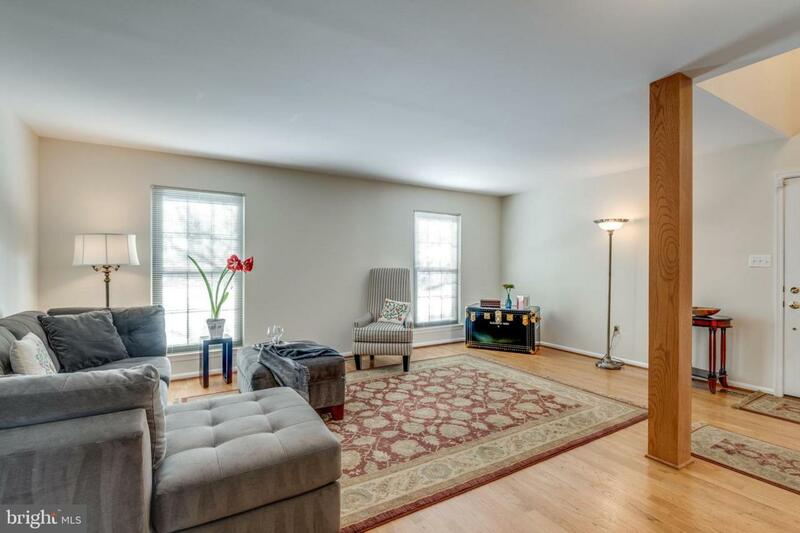 The finished basement has a fireplace, brand new carpeting, custom shelving, extra living space and tons of storage. The TV and freezer in the basement are included with the property. The master suite includes two large closets with custom organization systems and updated full bath. 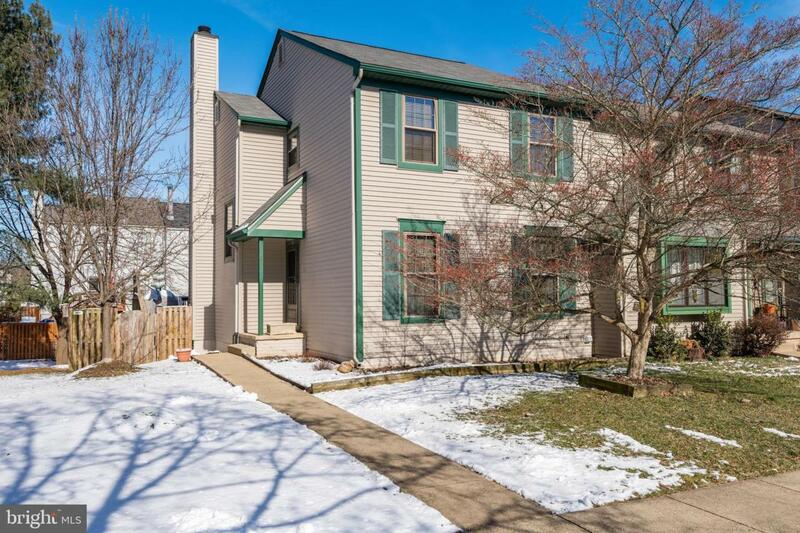 The exterior is fully fenced and the beautiful deck and lower level patio is gorgeous and a great way to enjoy the outdoors.NEW ROOF and HVAC, fresh new paint throughout. Also includes two assigned parking spaces. This is a must see and you won't have to do a thing when you move in. The CountrySide community offers great amenities including three outdoor pools, ten tot lots, miles of walking trails including a nature preserve. This is a great neighborhood to call home! Inclusions White Cabinets in Laundry Room Convey White Cabinets in Dining Room Convey Tv And Wall Mount in Basement Convey Freezer in Laundry Room Conveys.